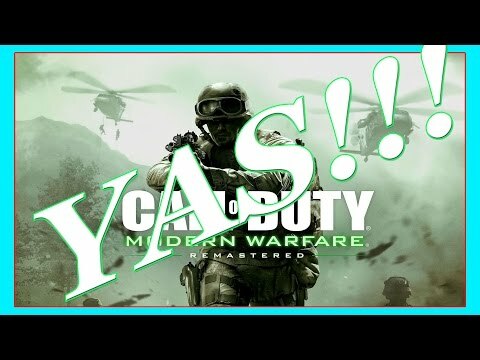 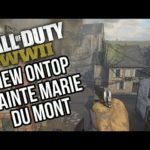 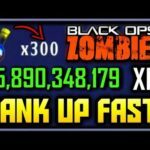 Call of Duty Remastered Stand Alone!!! 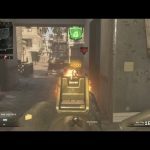 Modern Warfare Remastered Is Infinite Warefare’s Trump Card? 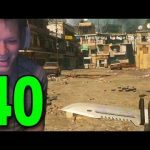 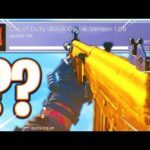 New DLC Weapons in Black Ops 4..
Modern Warfare Remastered GameBattles – Part 40 – Melee Weapons!